Did You Know The Ways of Delivering Great User Experience? The worth of an effective and functional user centric interface design is being realized in today’s hyper competitive market. 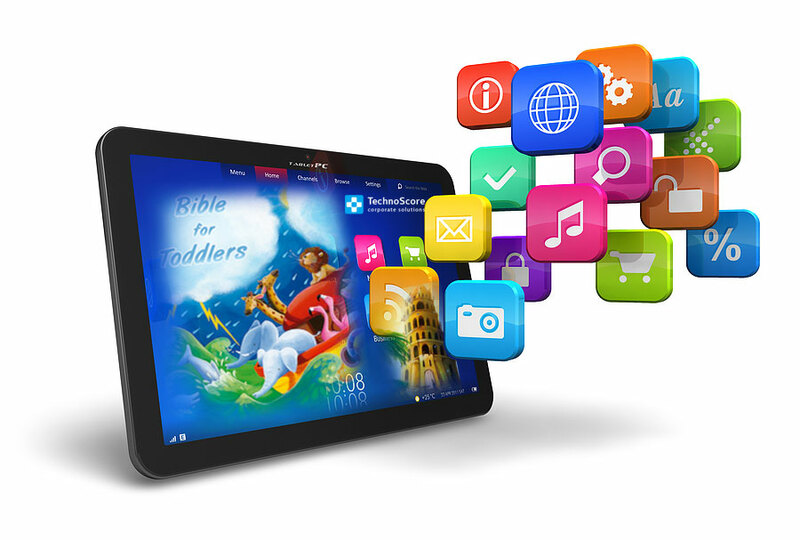 It is very important for determining the success of the mobile applications. 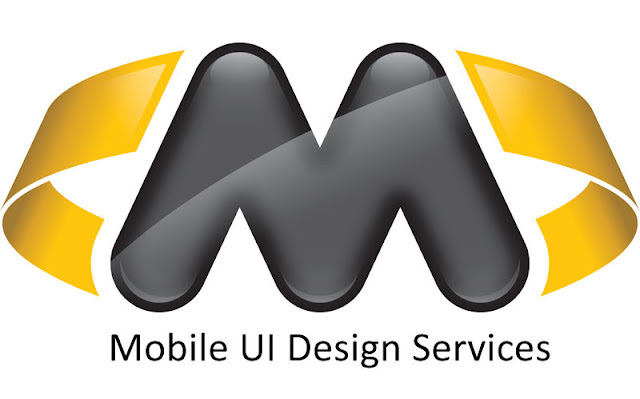 The mobile user interface design services are in need of fresh approach and are demanding an innovative method that would ease the intricacies of its usability and functionality. The mobile users all over the world are happy using this service as it gives them a smooth user experience. As we can see the popularity of the mobile phones, developers are paying a close attention on the applications and the user experience of the mobiles. The basic aim of an effective user interface design is to simplify the user interaction and deliver outstanding user experience. Great user interface design is the one that creates a balance between the visual appeal and the technical functions of the device. Also, the devices should be able to get adapted to the changing trends in technologies. With the growing emphasis on the design and quality of the handsets, iPad and android apps are becoming an important area to work on. This calls for an urgent need to design the app taking care of the changing trends and designs of the users. However, just making an attractive app is not the end of the story. It needs to be smooth so that the users can enjoy them to the fullest. Thus, the mobile user interface design services have been launched to boost the mobile business and adopt competitive pricing plans. Consistent user interfaces are ensured mostly by the major mobile operating system providers like Google, Microsoft, Apple, and many more. Such companies develop apps according to the guidelines and thus satisfy the needs of their customers. Consumers are very much attracted by a good mobile interface, which makes a crying need to give great experience to the users. Also, the developers should check if the apps work effectively on cross platform browsers. User interface basically lays its focus on the design and functionality of the application or the website. Internet today is widely being used for shopping purposes and people want everything from the comfort of their house. All the more, they are more using their iPhones and iPad for making purchases rather than the desktops. This makes it important for the developers to make applications and sites that run appropriately on all such browsers and platforms, and ensure easy search and user experience. Mobile apps development cannot be completed without Mobile User Interface Design Services. It is very important as it enhances the usability, appeal, and the technicalities of the interface. According to what a recent survey says, up to 70% of the people make purchases through websites that are compatible to the screens of their smart phones. This clarifies the need to have a well-structured eCommerce user interface that allows the users to use websites from different mediums and thus ensure optimum return on investment for the website owners. Consumers indulge in buying behavior if they find the navigation of sites easy.